The Kitchn was onto us before The O List! 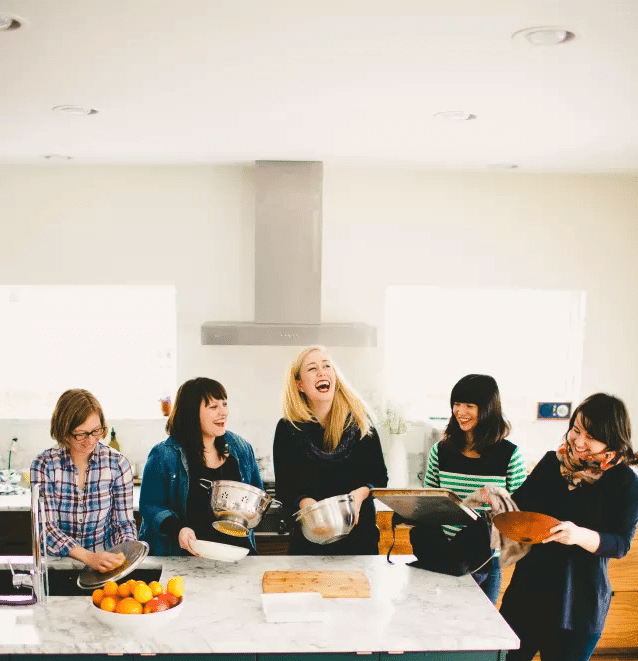 They produce high-quality content focused in the kitchen and happen to love our dates. We made their cool gift list because they freeze so well.